Creating an effective lighting scheme for your kitchen depends on two key things: zoning and layering your lights. 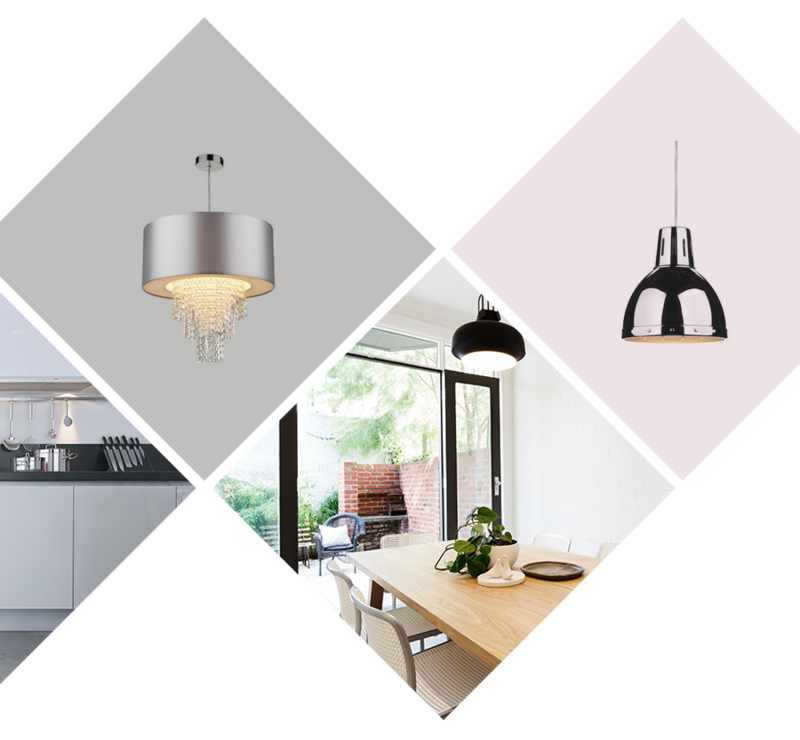 Forget grids of harsh downlighters - a modern kitchen lighting scheme uses a mix of different lighting to create a range of effects that reflect the way you use your kitchen, both for cooking and eating and as a social space. 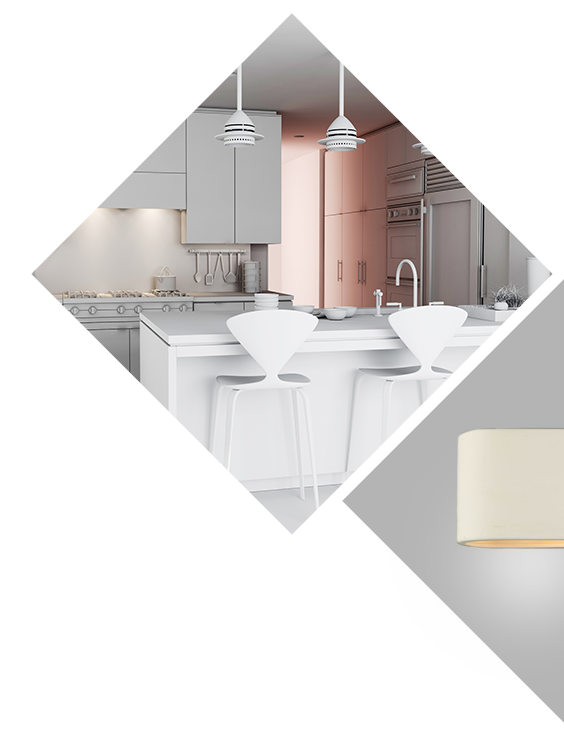 Efficient task lighting is the backbone of any kitchen lighting scheme. Downlighters can be a smart choice for your work surfaces, but ceiling lights can be just as efficient and considerably more stylish. A row of pendants over your island is a design classic for a reason - it creates excellent task lighting for food prep and creates a visual division between kitchen and dining areas.Under-cupboard lighting for worktops is practical and safe, eliminating shadows, and should be LED lit for maximum energy efficiency. With ultra-low energy consumption LED lights, you can light a large kitchen with just 200 watts. Finally, add sensor lights to drawers and cupboards - these not only look effective but will help you find items quickly and easily. Aim to create a warm and intimate glow and consider using dimmer switches for lights in dining areas. Once you've created the skeleton, you can begin to layer in your other lighting effects. First, add some general light using clusters of ceiling and wall lights for a more three-dimensional feel to your lighting. Be aware of how light zones from one area to another and keep each lighting zone on a different circuit so you can create effects from bright daylight to a more cosy ambience. If you have particular features in your kitchen you want to highlight - such as a statement island or a feature wall - then get creative with mood lighting to highlight that feature. At Lights 4 Living, we stock a wide range of traditional and contemporary wall lights and ceiling lights to create a wide range of effects from washes of light to single statement pendants. Reflect the social aspects of your kitchen by creating more relaxed chill out zones around your dining table or seating area. 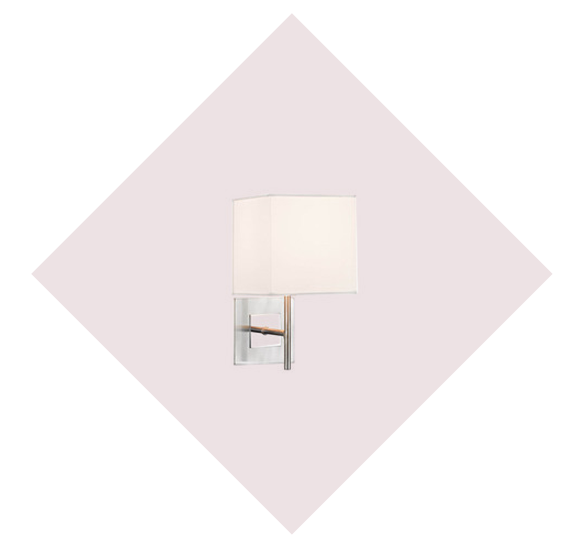 Try a modern multi-light rise and fall pendant above your dining table to create that intimate after-dinner atmosphere. 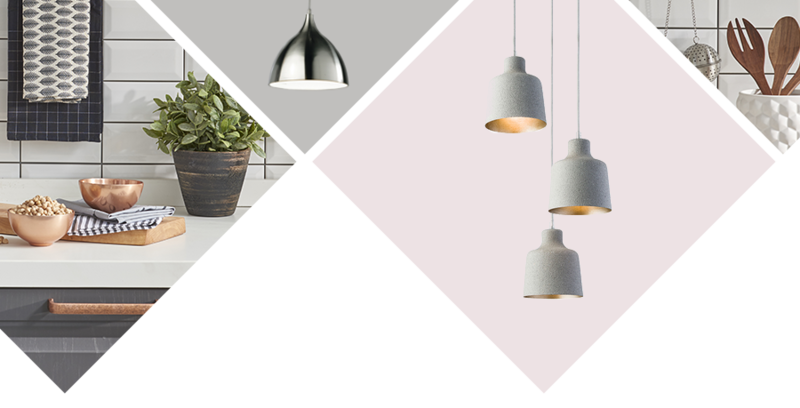 Well-chosen and utilised statement lighting can add real style to your kitchen. Good lighting should be beautiful, functional and energy efficient. Plinth lighting, particularly around the base of an island or under your cabinets, can look absolutely stunning, creating the illusion of weightlessness. Or add uplighters to the tops of your cabinets if your ceilings are high to add depth to the general light wash. If your kitchen area is small, use directional spots angled towards walls and cupboards that will bounce light back into the room. 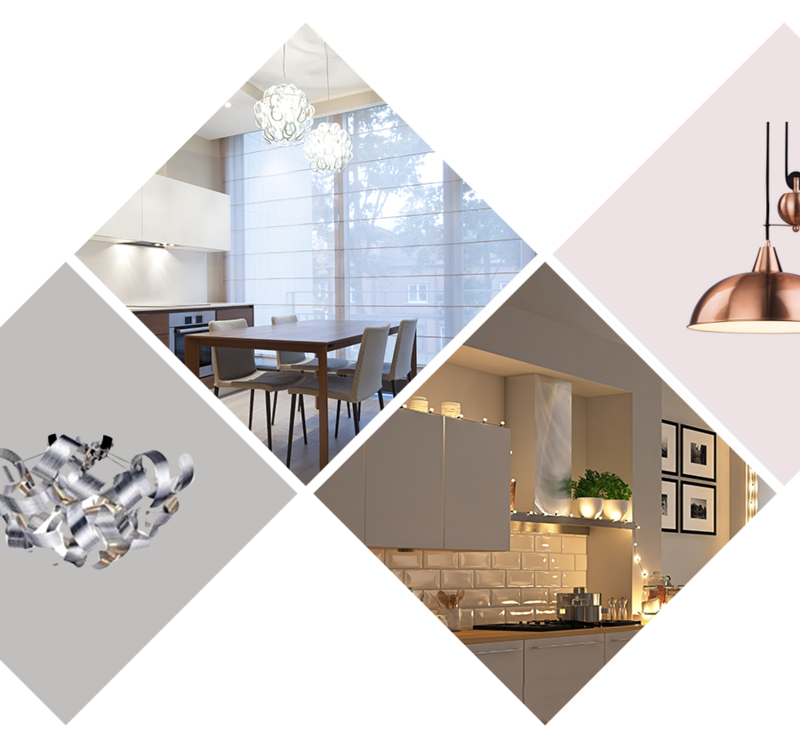 For a wide range of task, general, mood and ambient lighting for your kitchen, check out our website or contact us to start planning your ideal kitchen lighting scheme.